SHARE . CONNECT . BUILD . 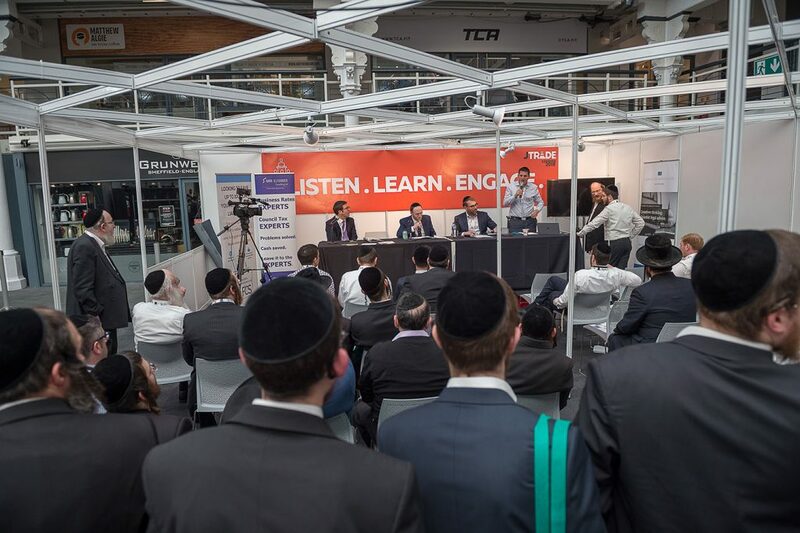 Launched in 2018, JTrade is Britain’s only Jewish trade expo; it connects people in the construction/property market with potential employees, customers and investors. 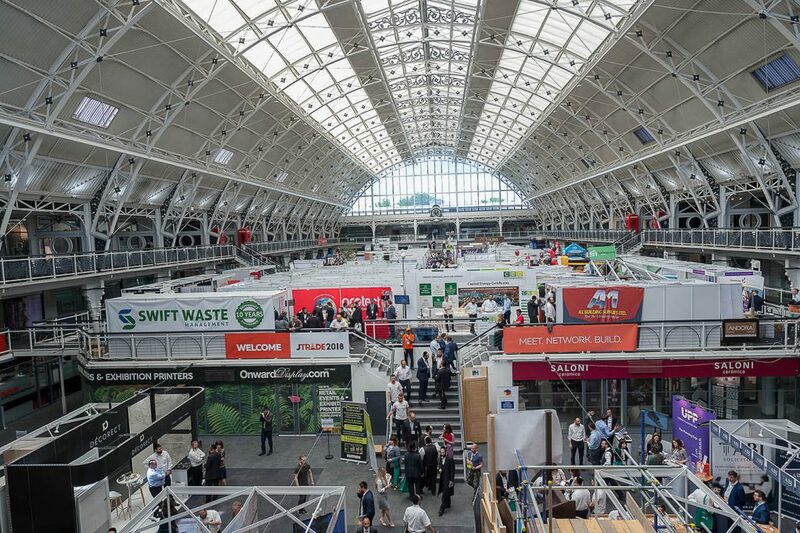 JTrade’s debut took place in May 2018; with 1000s of visitors and over 180 exhibitor stands. 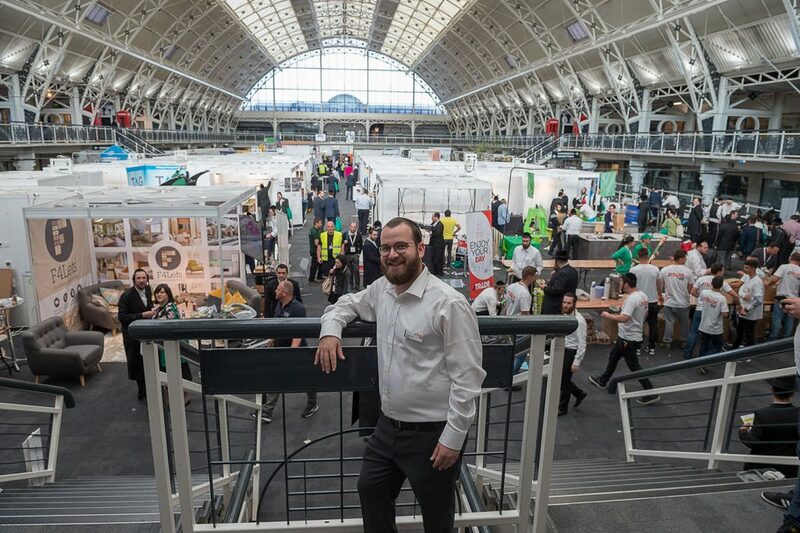 Aiming to boost trade and collaboration across the wider Jewish community, JTrade highlights local talent and enables entrepreneurs from a vast range of property/construction backgrounds to display their products/services to a large pool of potential clients, meet other traders and form mutually beneficial deals. 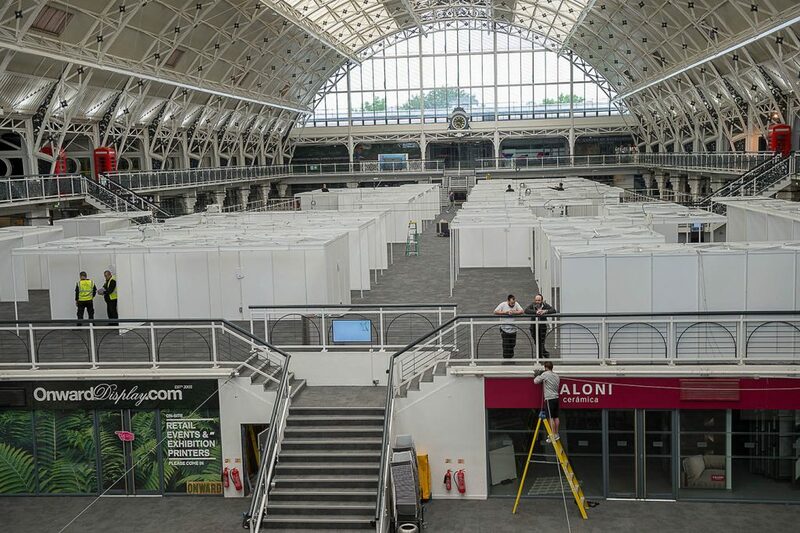 Naturally, an expo of this sort will draw a large number of visitors eager to view the latest in the field, network and even search for employment. Meet hundreds of potential employers and get the opportunity to sell yourself and your unique skill set right at the event. Or browse the stands to discover the perfect company to do the job you have in mind. 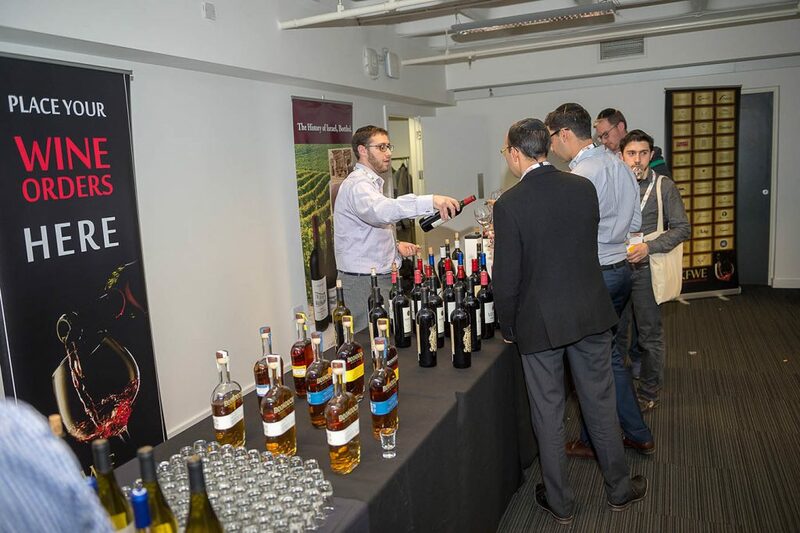 Mingle with the big business players you’ve always wanted to meet as well as others in your industry, so you can market your own service to the relevant professionals and share trade. 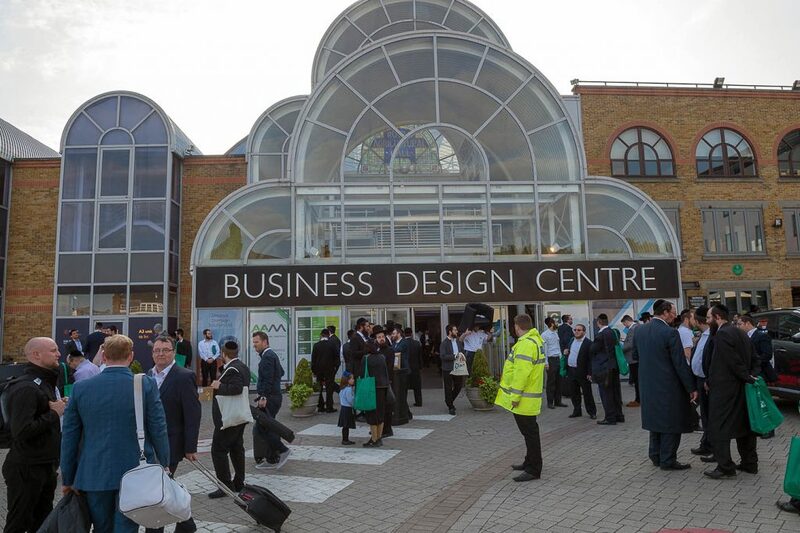 Be the first to view the latest in construction technology, hear how to maximise your money and start a successful venture of your own while receiving exclusive discounts and freebies at the event. Passionate about your product/service? 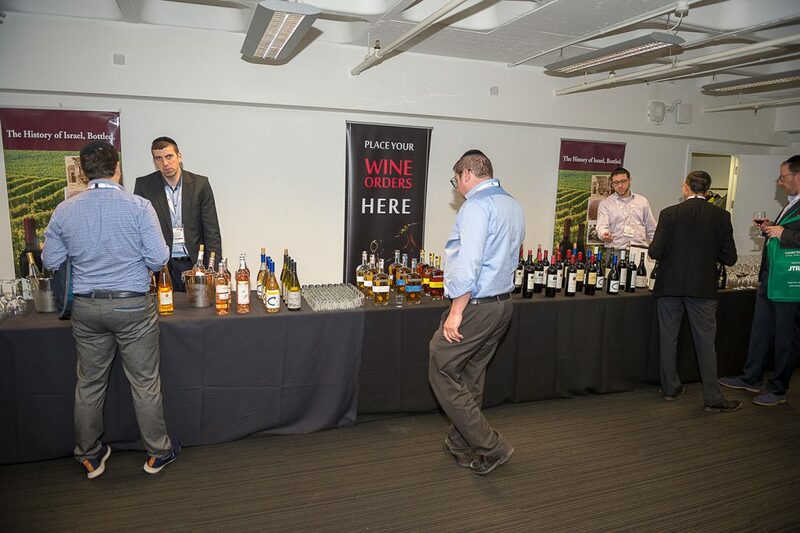 Share it with thousands of visitors by booking a stand. 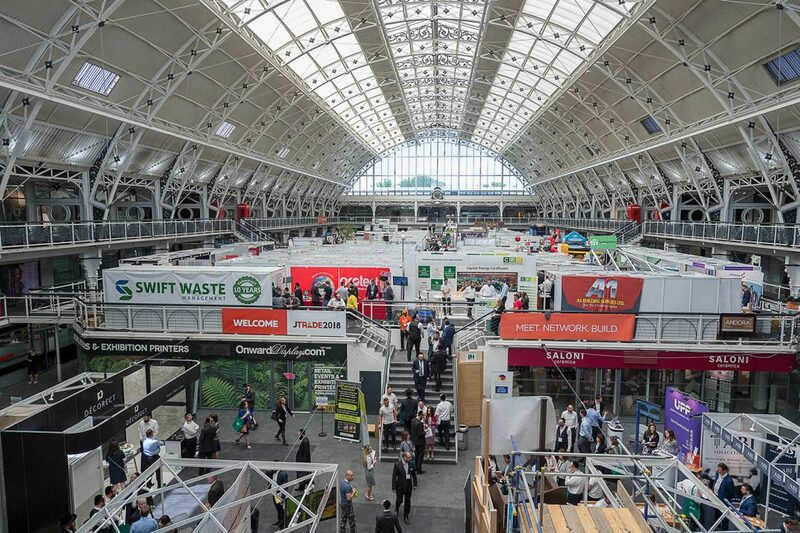 You can personalise your space in a way that will draw viewers and maximise your marketing potential… a stand at JTrade is the ultimate way to show off your business. Never had the chance to connect? JTrade serves as a forum for entrepreneurs to network with each other and form their own, mutually beneficial deals. Additionallly, it allows local business owners to hobnob with the high profile business personalities they’ve always wanted to meet. 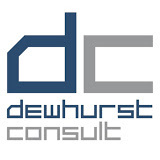 Want to expand your client database? 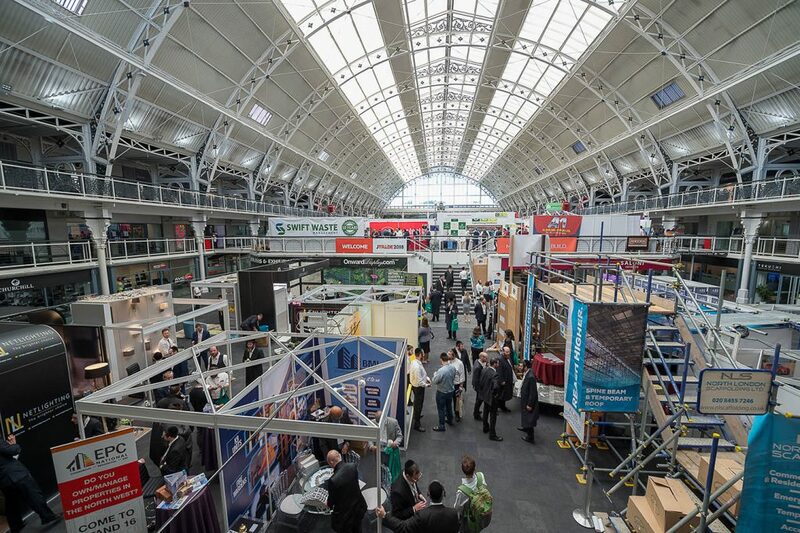 1000s of visitors are expected at JTrade this year. 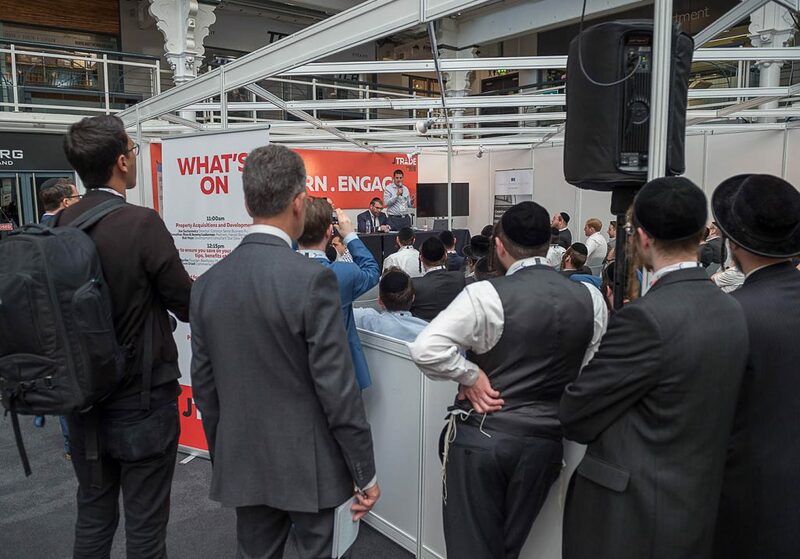 With your own customised stand, you will get to forge valuable relationships with a large pool of prospective clients, add to your database and sign contracts right at the event. What kind of business exhibit at JTrade? 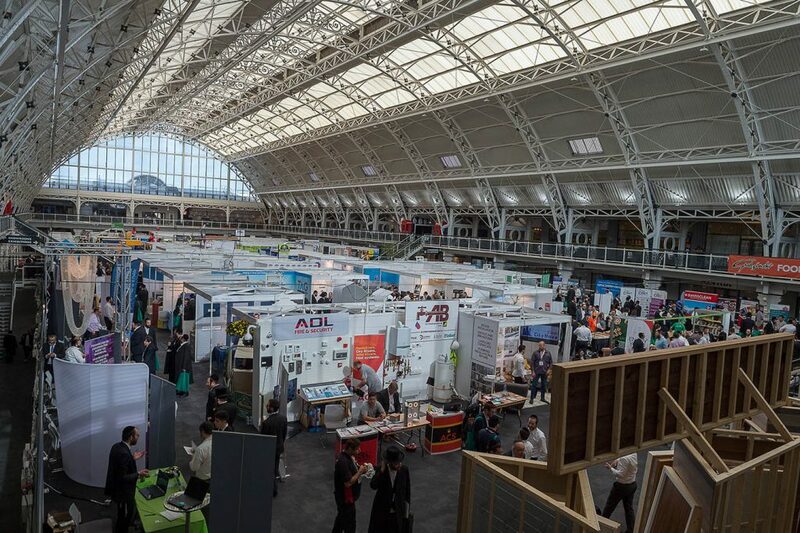 Exhibiting is open and beneficial to any business connected to the property and construction industry. 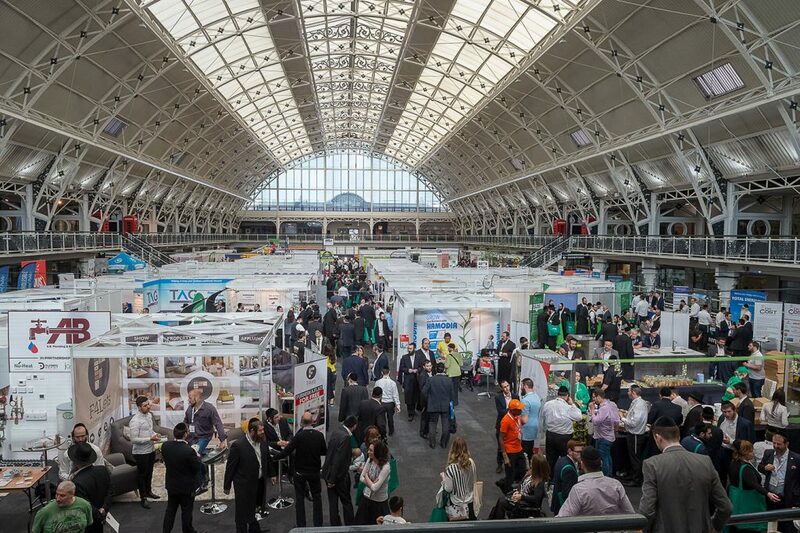 Exhibitors at the 2018 event ranged from estate agents and construction firms to insurance companies and car dealers. 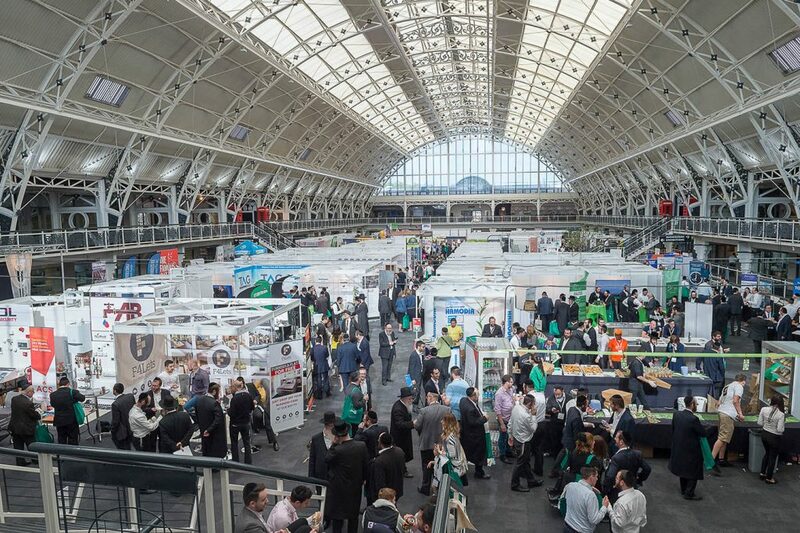 How many visitors are expected at JTrade 2019? 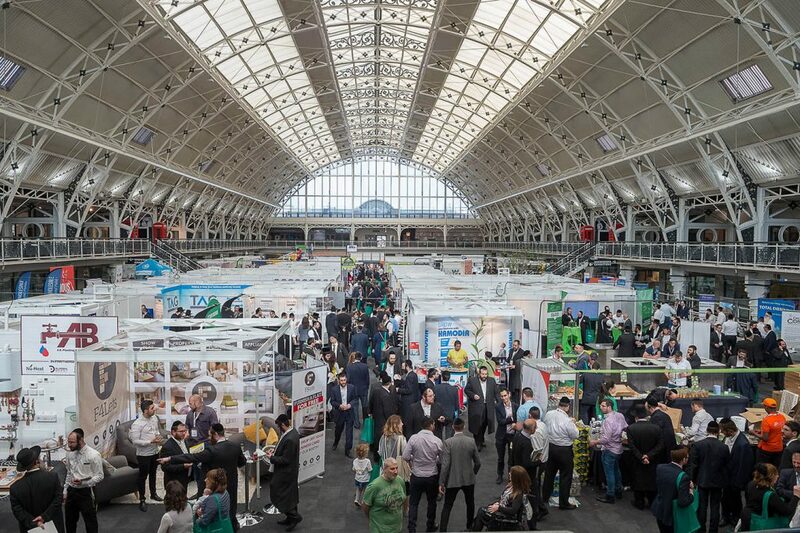 At JTrade 2018 we were expecting 2500 visitors but we actually got a turnout of over 3,500. Based on the feedback we’ve received so far and the larger premises we’re projecting over 4000 visitors. Will there be food this year as in 2018? We hope to provide free food and drink throughout the day, just like in 2018 . What's the difference between green and blue stands on the floorplan? The Green stands are premium stands situated near the visitors entrance, there is an extra £500 charge for these stands. What’s included in the price of a stand? We provide carpet, shell scheme and name board for all green and blue stands in the hall. For special requirements please contact the office. Will JTrade oragnisers promote the exhibitors? Exhibitors logos and full company details will be displayed on the JTrade website, details can be self edited and updated by the exhibitors. Exhibitor logos will also be featured in part of the ad campaign. What if I need advice as to which kind of space to book and how to set it up? Our event managers are happy to help with all of your questions and queries regarding your stand. Please give us a call or drop us a line if you need any assistance. 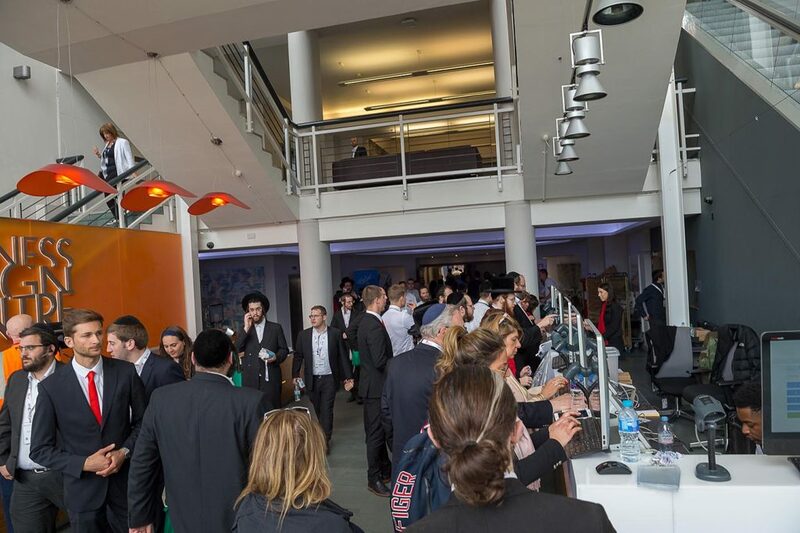 With 40 years of service to the Jewish community, Jtrade 2018 provided a golden opportunity for us at Wiesenfeld Associates to reacquaint with former clients, as well as create new leads and strengthen relationships. We look forward to welcoming everyone to stand E4 at Jtrade 2019. 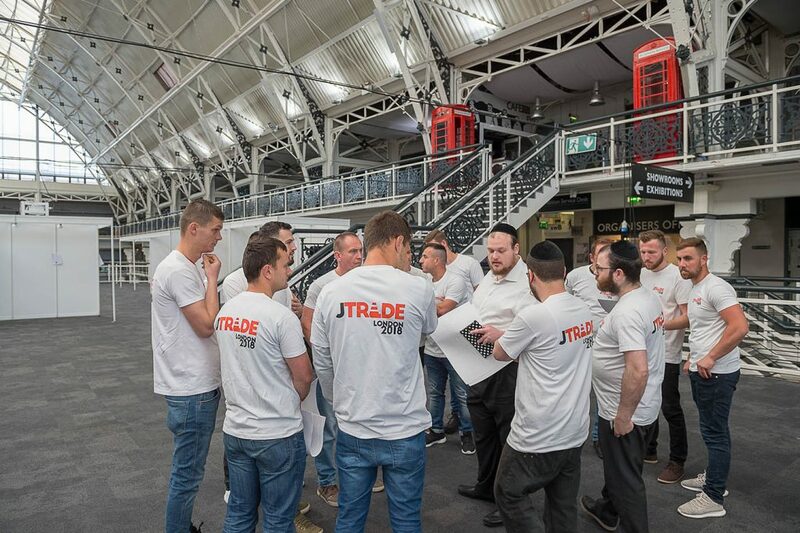 Having a unique product hard to describe on paper, JTrade 2018 was a great opportunity for us – giving us the space to showcase our doors, and building a wide clientele. We B”H are still sending out orders that came in from last year’s event and are really looking forward to the next one. JTrade gave us the opportunity to meet many new prospective clients as well as renew our relationship with many existing clients. JTrade also had a long lasting impact on our sales team encouraging them to boost to strengthen their sales and outreach efforts. 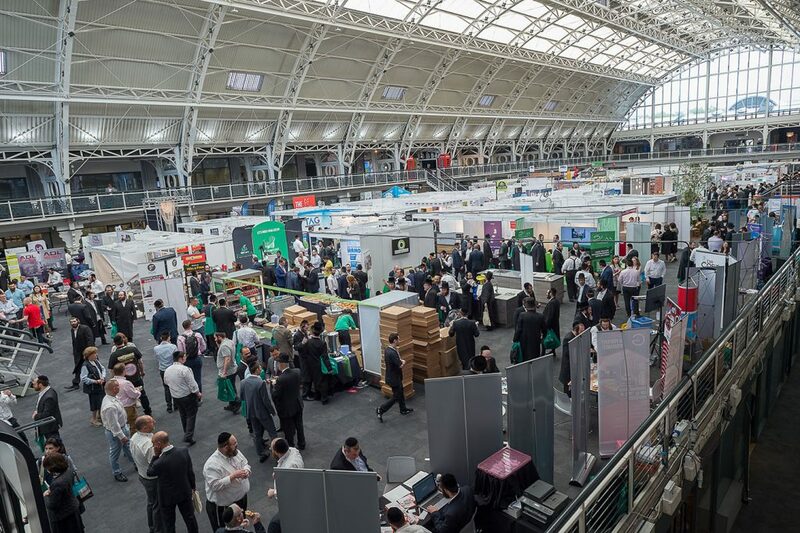 Exhibiting at JTrade was a great opportunity to meet existing and potential clients in an energetic environment away from site or the office.